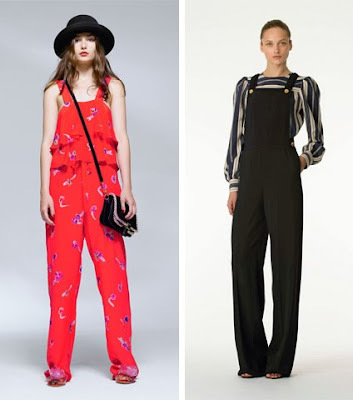 slouchy fashion overalls. looking so so hot to me right now. gotta start thinking about wearing pants. oh elizabeth, i love overalls too, but overall pants just don't work on us vertically challenged gals! you should know! i did get an overall mini at uniqlo last year that i love though. my love for overalls is decades long. 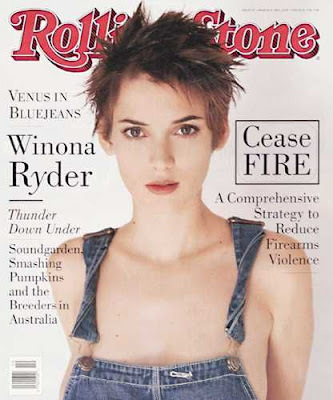 samesies winona. I want to be Winona when I grow up. 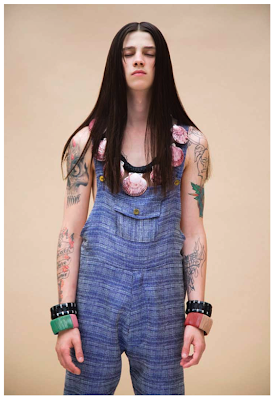 dungarees! I do love a nice dungaree.....I have a pair but I don't think they fit very well...I think i may fish them out and see what they look like...sweet blog! hi overalls folks, together with a number of other overalls fans, we are organizing an international overalls day celebrating the joy and pleasure to have fun and good life wearing overalls and please visit my blog and not least my friend Maya, onlinegratitudejournal.com for a story about her mother in law at 89 who is going to haver her first pair of overalls ! i was 4 years old when the breeders were in my country. better than not even being born, but only just. ARE THESE COMMENT BURSTS CUTE OR ANNOYING YET?